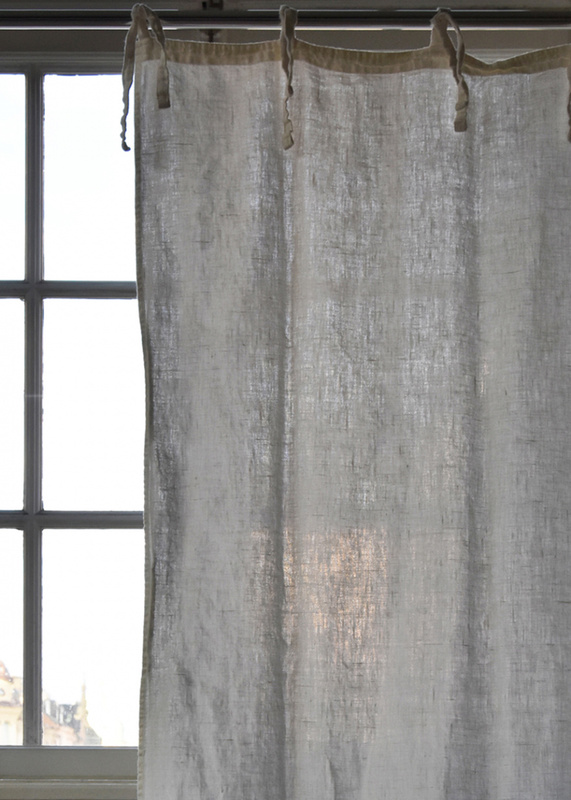 Fall for a linen classic. 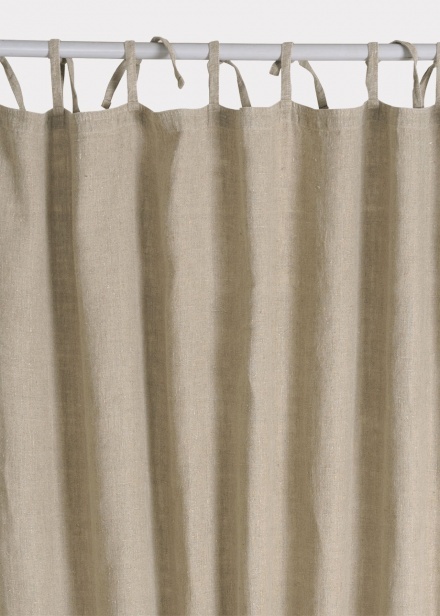 WEST linen beige is the 100% linen curtain that can easily withstand use. With a slightly more robust fabric and character than INTERMEZZO, WEST still has the transparence to let the light in. 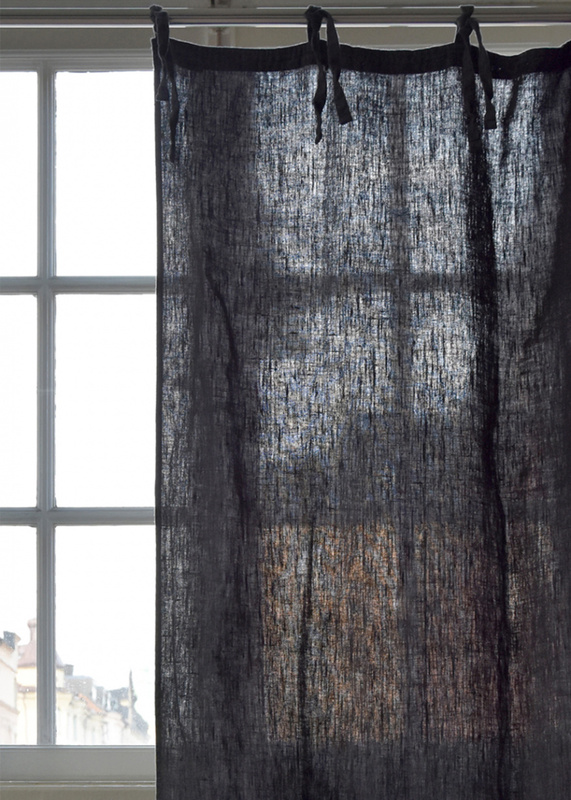 The tie bands become a charming addition to your home. – Tie band, for a decorative look and feel, easy to use with a curtain rod. 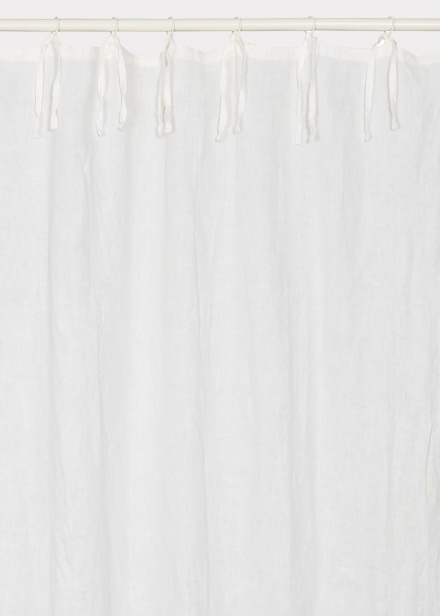 Fall for a linen classic. 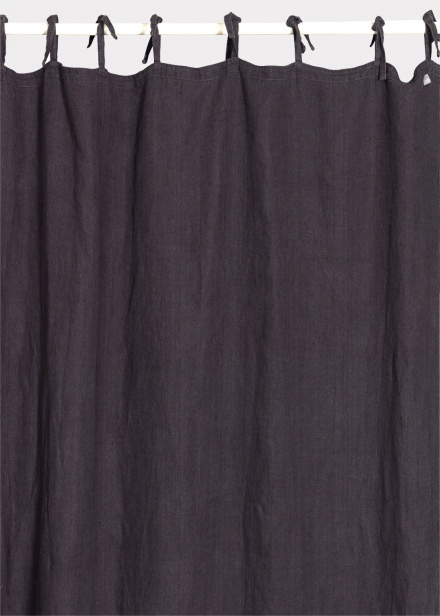 WEST granite grey is the 100% linen curtain that can easily withstand use. With a slightly more robust fabric and character than INTERMEZZO, WEST still has the transparence to let the light in. 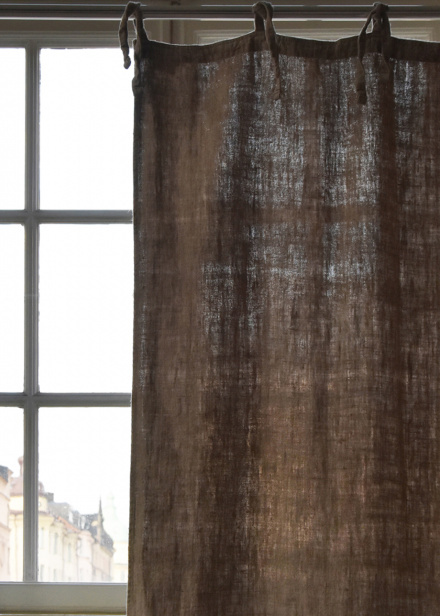 The tie bands become a charming addition to your home. Fall for a linen classic. 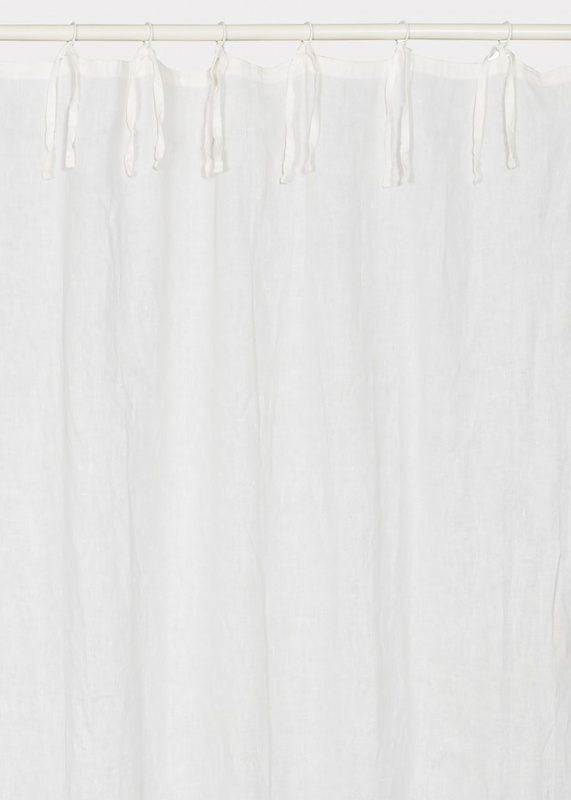 WEST white is the 100% linen curtain that can easily withstand use. 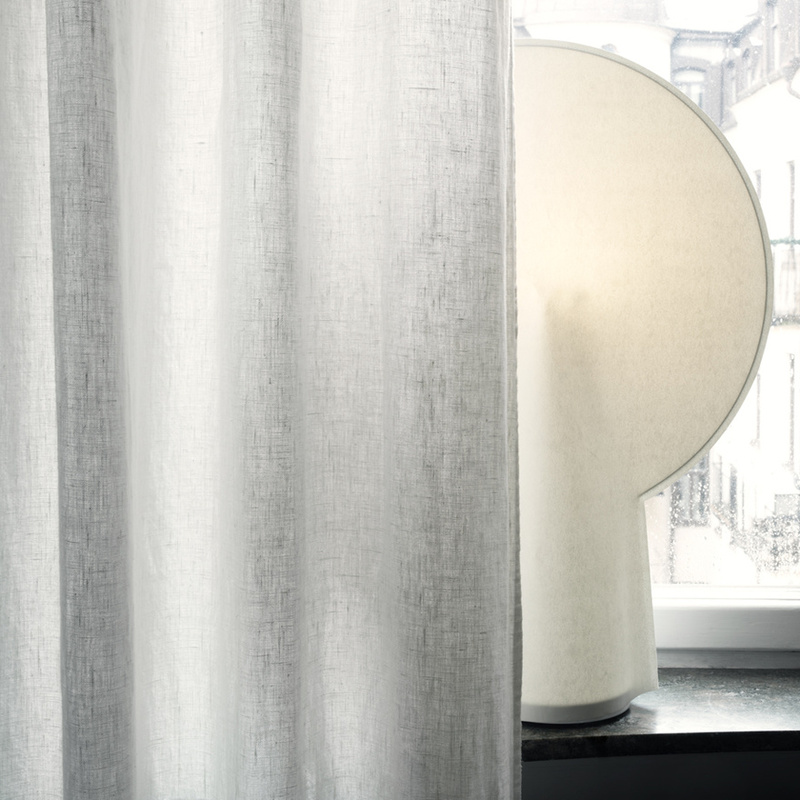 With a slightly more robust fabric and character than INTERMEZZO, WEST still has the transparence to let the light in. The tie bands become a charming addition to your home.